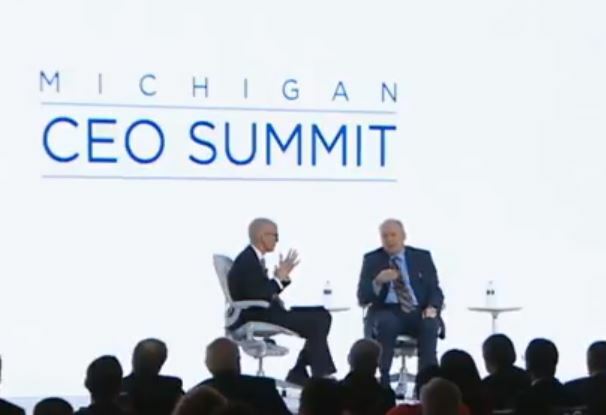 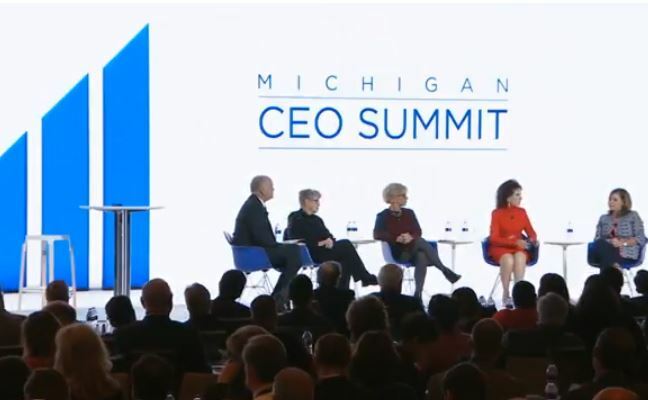 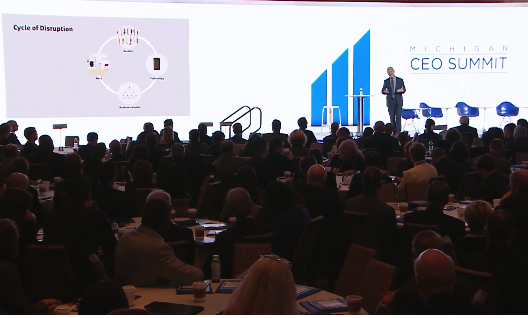 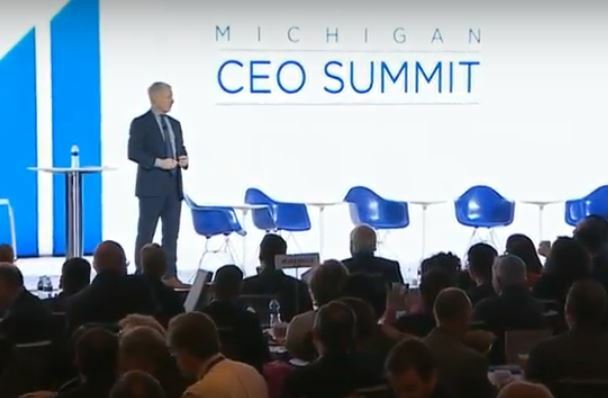 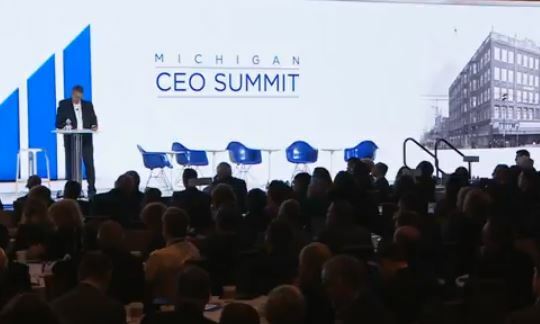 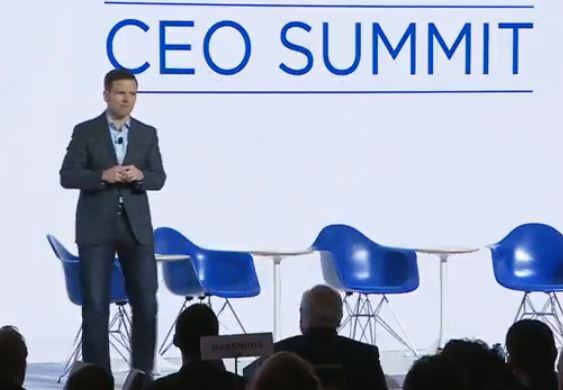 On November 9, 2017, nearly 500 business executives, community leaders and policymakers met at the sixth annual Michigan CEO Summit to discuss what it takes to succeed and prosper both as individual enterprises and as a state. 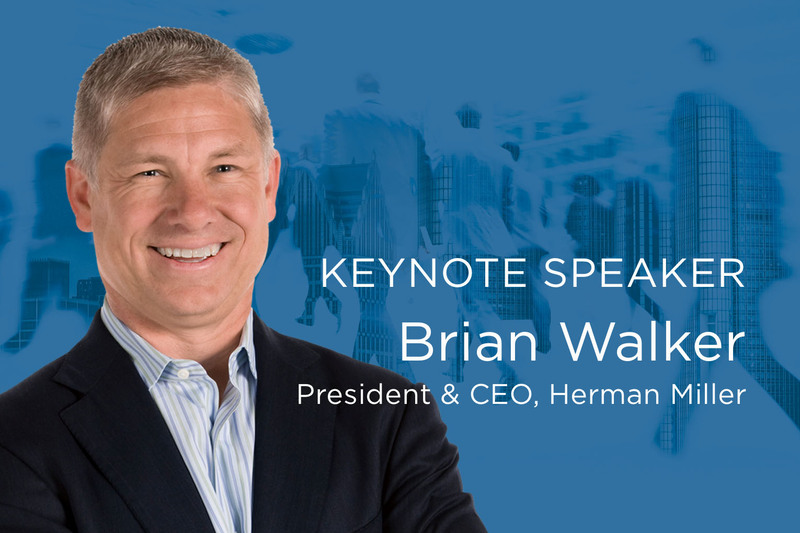 How the future of your workplace is the future of your business. 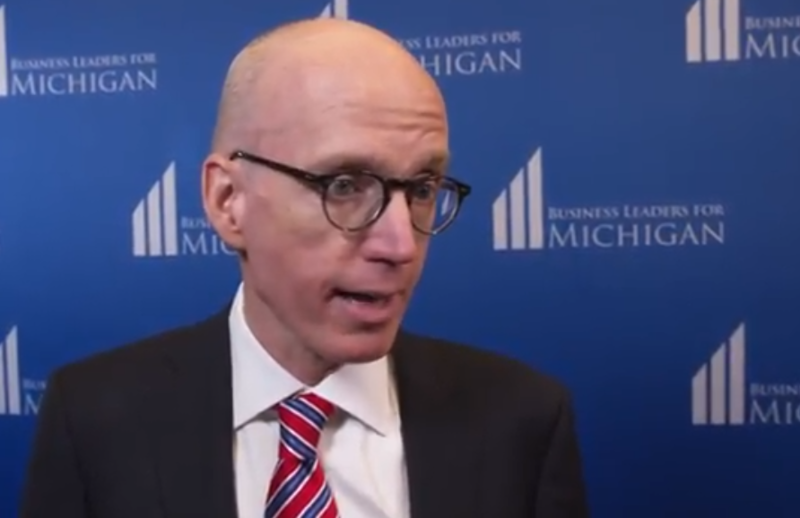 Highlights: How Competitive is Michigan? 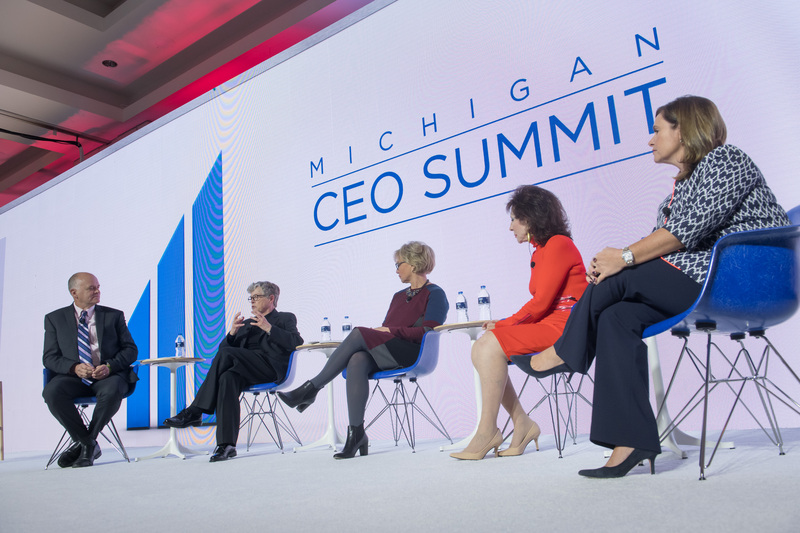 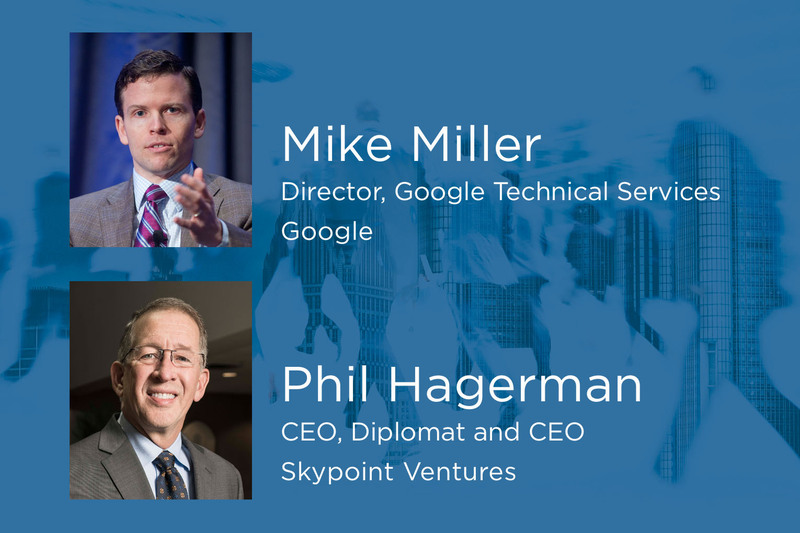 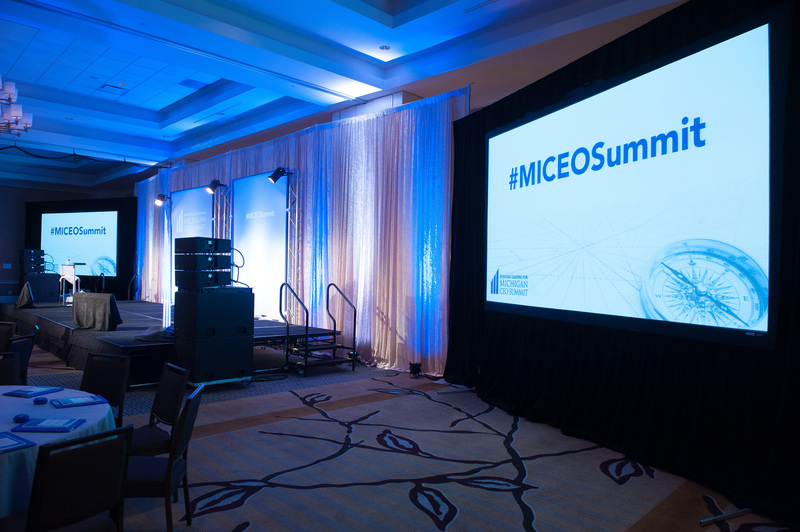 Get to know the panelists from the 2017 MI CEO Summit session, "The Many Roads to Success." 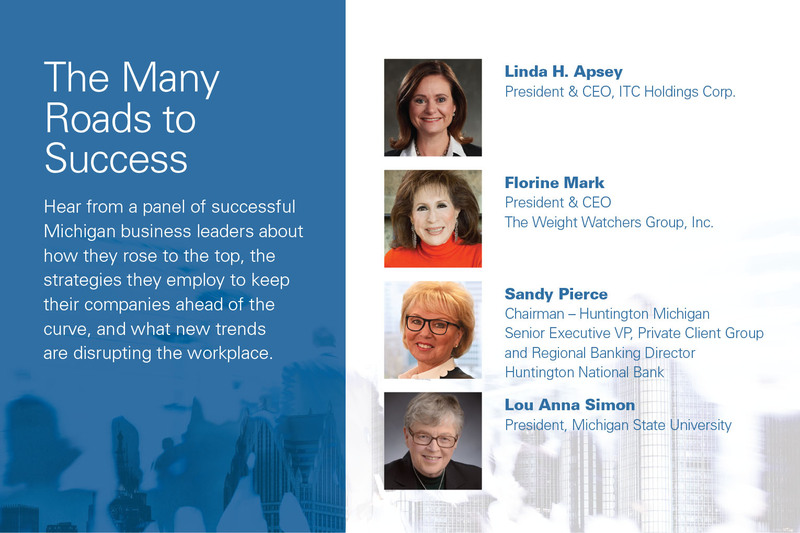 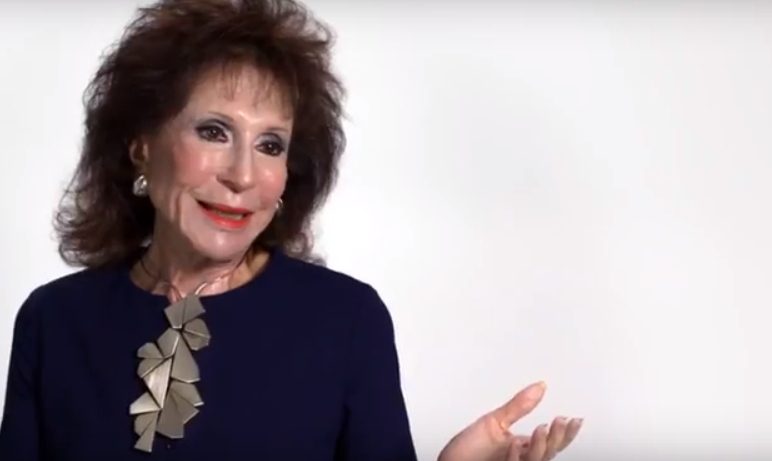 Linda H. Apsey, President & CEO, ITC Holdings Corp.
Florine Mark, President & CEO, The Weight Watchers Group, Inc. 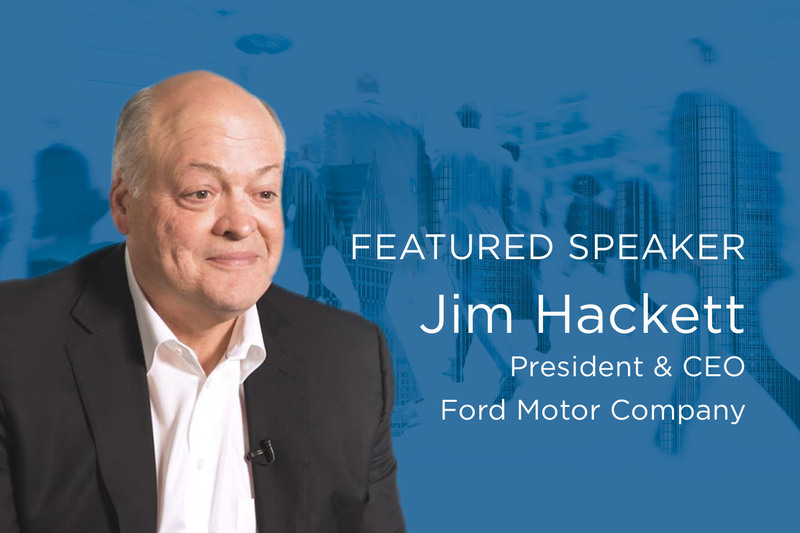 Engage in a discussion surrounding the belief that freedom of movement is fundamental for human progress and smart mobility solutions will be the key to helping people move freely through the world of the future. 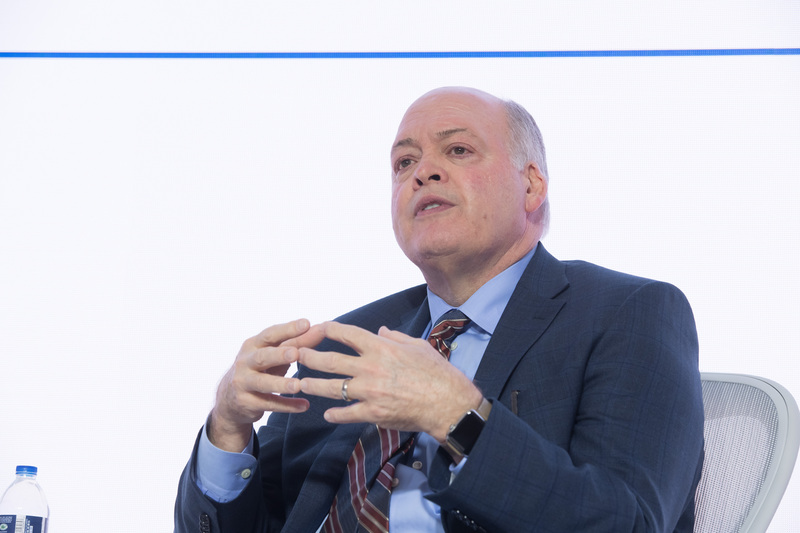 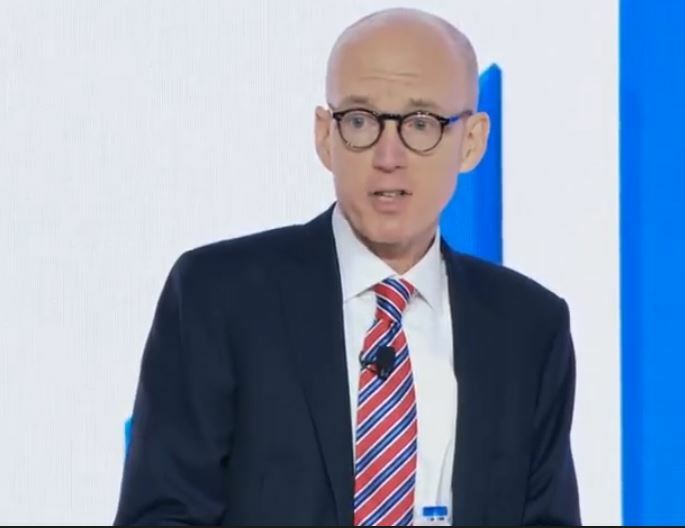 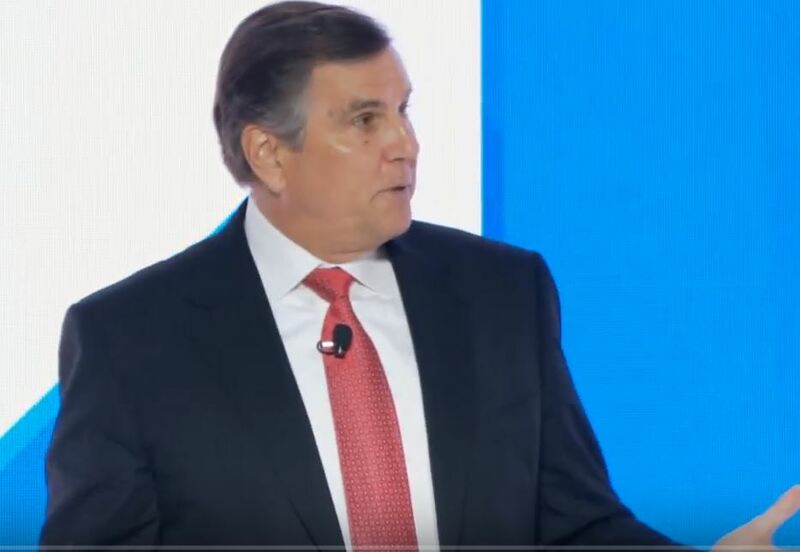 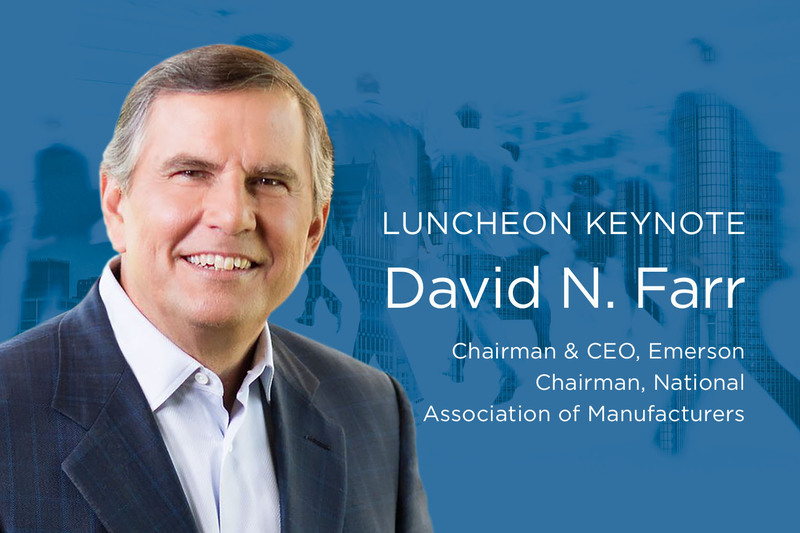 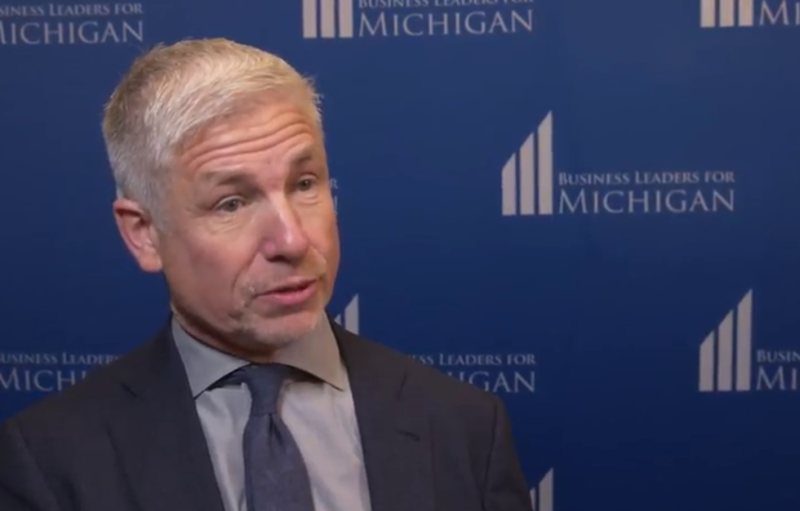 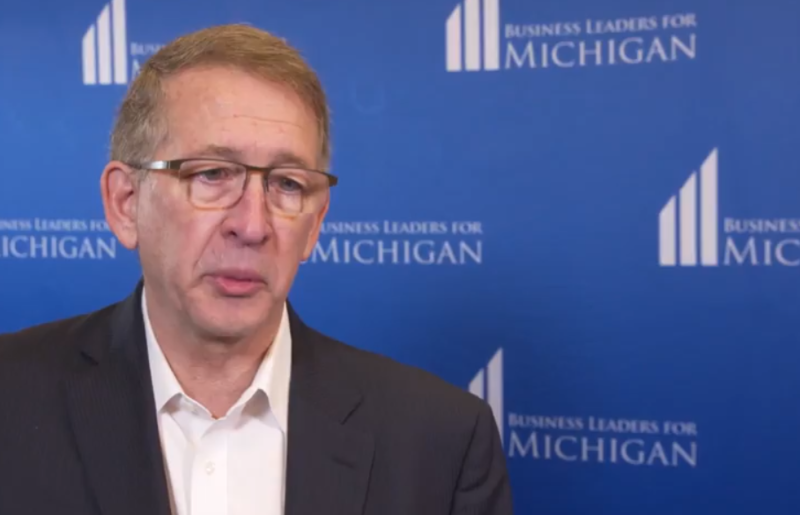 Hear David N. Farr chairman of the largest manufacturing association in the nation, a global business leader, discuss what it will take for manufacturers in Michigan and the United States to win in a fiercely competitive global economy and how to advance this mission in Washington. 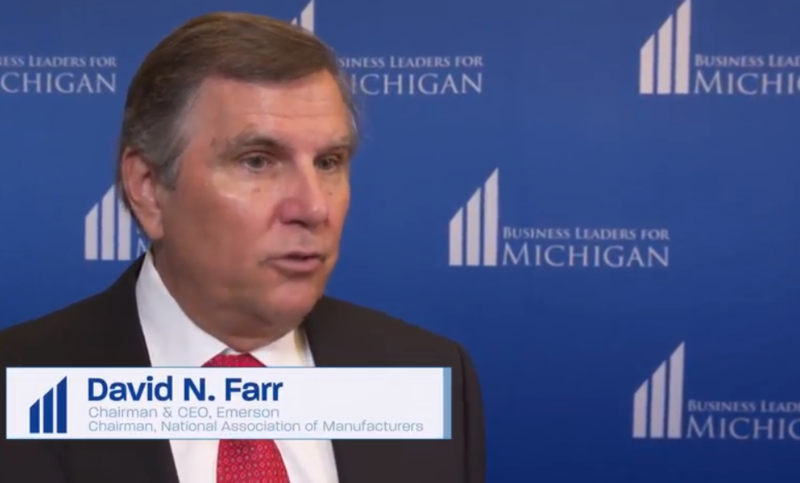 MiWeek Anchor Christy McDonald moderates a discussion with David N. Farr, Chairman of the National Association of Manufacturers, about the future of manufacturing in America.